The action is set to get underway! That is for now. Join us for the other sports! The results are out! India finishes sixth in the Gold Medal match. The scores will be updated as and when they arrive. The Pencak Silat Gold medal match is live! 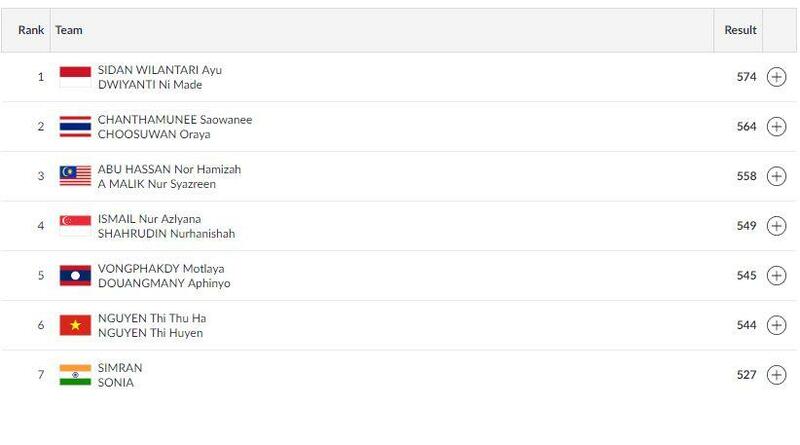 Hello, and welcome to our coverage of the Pencak Silat Women's Doubles final from the Asian Games. India will be represented by Simran and Sonia, as they go looking for gold.